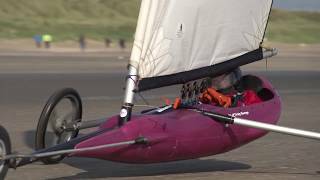 Following the completion of the 2011 – 2012 National Race series the Irish Team for the 2012 World Championships selection is completed. Team selection is based on the final results of the National Series. Class 8 is an extremely competitive class and the skill demonstrated by the pilots is awesome ! 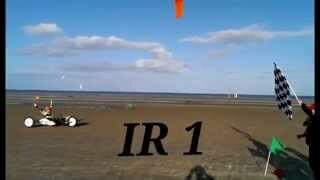 Using wind to power your Kite and propel you and your buggy along a beach , what could be better ? Training is available at the IPKSA events so come along or why not visit our facebook page for more info. 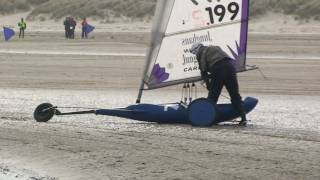 Standart Class – training on Bettystown Beach. 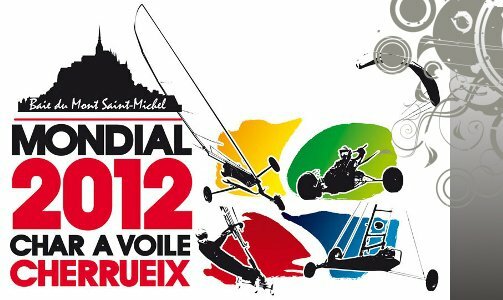 “Standart” are an International monotype and racing is very close due to the identical nature of the yachts. 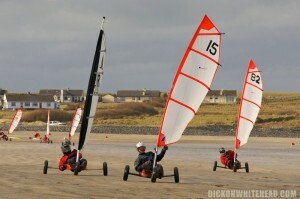 Miniyacht Class Racing at Streedagh, Co. Sligo. The Miniyacht is our most popular and fun class with members of all ages competing against each other , great family fun. 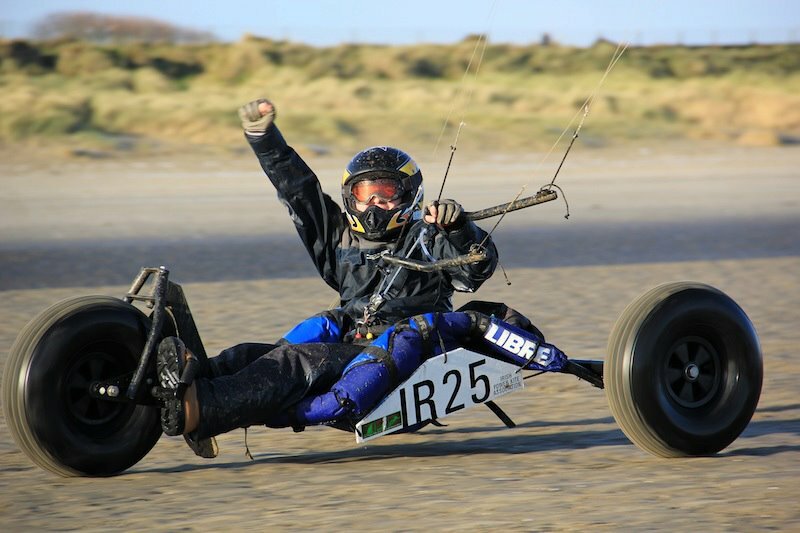 Come along to one of the IPKSA events and have a go ! 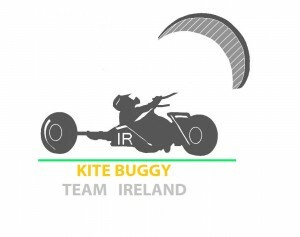 The members and committee of the Irish Power Kite and Sandyacht Association congratulate the 2012 Irish Team and wish them well in the forthcoming competitions. This will be epic ………… looking forward to having the craic with Team Ireland and the rest of the world !!!!!!!! !